Do your gums bleed when you brush your teeth at times? We created The Dental Test for all! Gum disease... is not pretty to imagine yet we cannot lose focus on the facts. 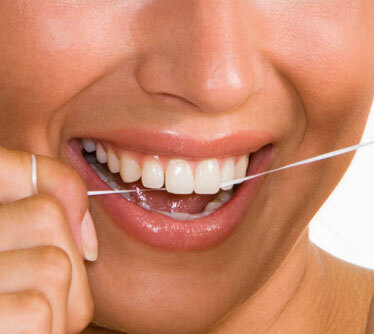 Gum Disease Affects Billions Of People Around the globe and nearly 80% of adults in the USA! A big surprise in 2010 was the CDC (Center for Disease Control) said that the rate of gum disease was 2 times higher than they had previously estimated. A group of the top dental specialists and scientists came up with this ‘Game Changing’ idea that is helping people just like you. People who didn't have any idea they were at risk for oral disease or didn’t know they actually had active disease at this very moment. They created in their lab The Dental Test! A new and improved check up! In addition to The Dental Test, the old check up has been improved for you to have a better understanding of your dental future. The new check up follows the online Dental Test. The new check up is powered by PreViser technology and is distinguished by extensive United States patents recognizing over 50 specific patent claims. Start Here The Dental Test! The Dental Test Has Really Helped My Family!